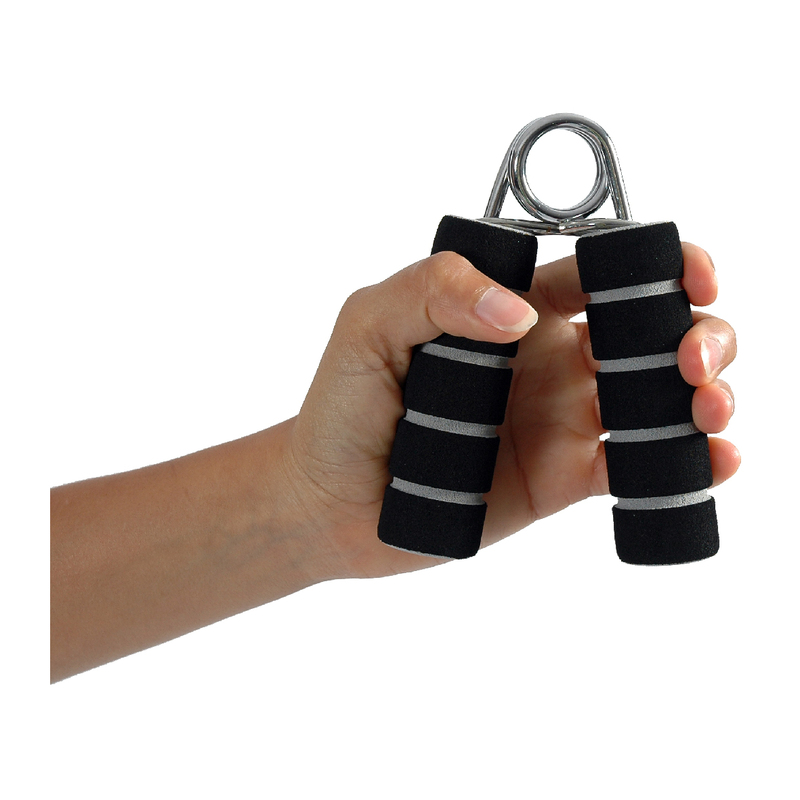 The Mambo Max Foam Hand Grip assures a firm grip training. The Mambo Max Foam Hand Grip assures a firm grip training. The foam handles provide a firm grip for the entire workout session. Take it with you to the office or just use it at home.